If you are newly turned dog owner, there are a lot of things that you need to learn about your pet. For instance, most new dog owners tend to get confused when it comes to choosing the right dog collar for their dogs. Dog collars are available in a variety of designs, materials, and brands. With so many options available out there, it is obvious to get confused. Since it’s about your dog, you need to buy the best dog collar for your pet. However, if you are not sure of what dog collar to buy you can take help from our guide given below. How To Buy The Right Dog Collar? 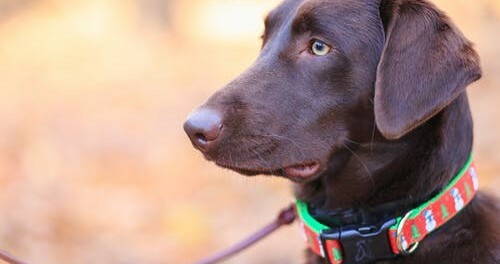 Buying the right dog collar for your dog is easy if you know the right things to look into. You need to buy dog collars that are comfortable for your dog. Not just that, but it should also fit your pet perfectly. Here are some of the things that you need to look into while buying the right dog collar for your dog. As already mentioned earlier, dog collars are available in a variety of styles. You need to choose the one that is more comfortable for your dog. Also, you need to decide whether you are going to use it daily or for walking or training your dog. You need to take all these important things into consideration before choosing a dog collar for your dog. The different styles of dog collar include traditional buckle collar, quick release buckle collar, center ring or safety collar and dog harness. You can choose any of these mentioned styles depending on your requirement. Dog collars are made of different materials. Some material is more comfortable than others. 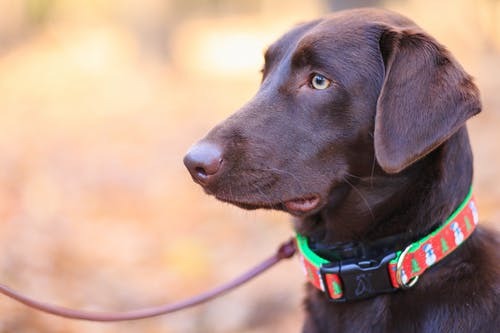 When it comes to choosing the dog collar material, factors like the sensitivity of your dog’s skin and durability needs to be taken into consideration. The most common type of dog collars that are used by most owners is made of nylon. However, if you would like to go for the traditional dog collar then you can choose the ones made of leather. You can even get waterproof dog collars as well. Comfort and fit are the two most important considerations that you need to look into when buying a dog collar. The collar that you are going to buy should be comfortable enough for your dog. This is particularly important if you are going to use it daily for long hours. Also, the collar should fit your dog perfectly. It shouldn’t be very tight or very loose. These are some of the most important considerations that you need to look into when it comes to buying the perfect collar for your dog. You can even personalize your dog collar. For example, you can get your dog’s name and your phone number printed on the collar so that your dog is returned home safely.